Escape the world and start an unforgettable journey. Discover the unspoiled landscapes of North Lincolnshire. Large open spaces, big blue skies and the friendliest of people await you. The stunning landscapes are both beautiful and diverse. 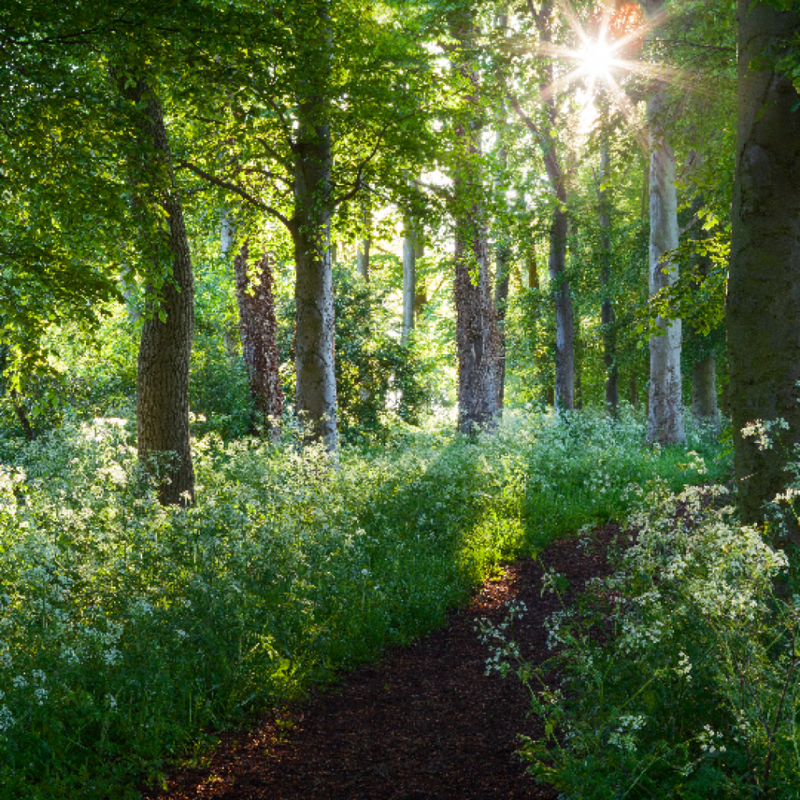 North Lincolnshire is the perfect walking destination, unspoiled and untouched. Rambling your way through many of the designated routes you will discover gorgeous tearooms, rustic accommodation and an abundance of unique wildlife this area is home to. What makes walking in North Lincolnshire so special is you never know what you might stumble across. Walks in North Lincolnshire take in the mysterious and breathtaking from historic airfields to a 12th Century Abbey.